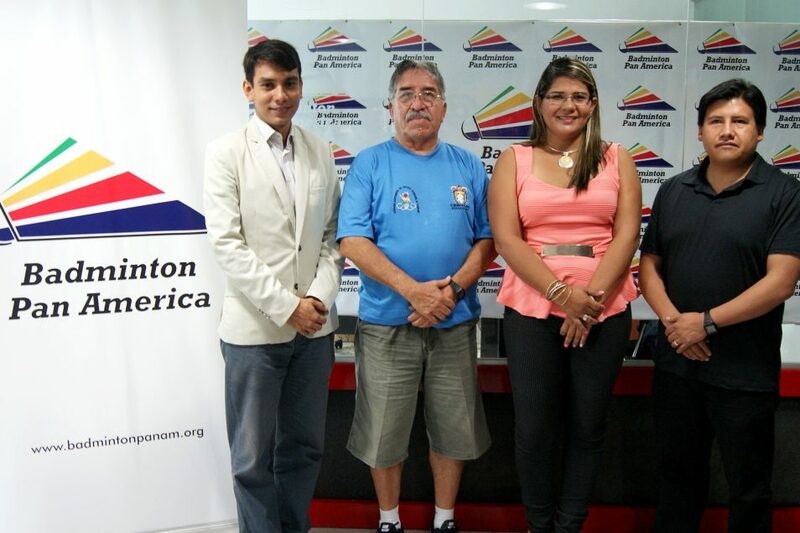 Last January, authorities of the National Federations of Bolivia and Venezuela received a successful Shuttle Time training at the offices of the Badminton Pan American Confederation to assist in promoting the development of our sport in their countries. 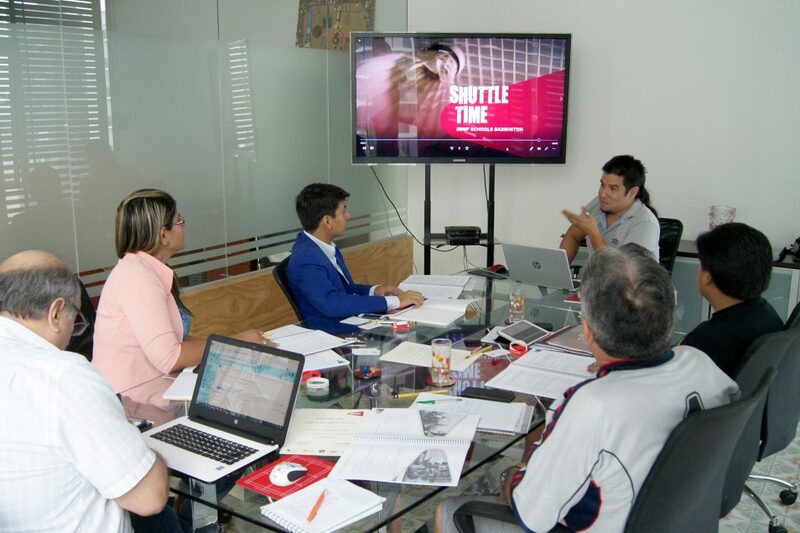 The Development Area of Pan Am Badminton was in charge of imparting all the necessary tools to the attendees to implement Shuttle Time in a successful manner. 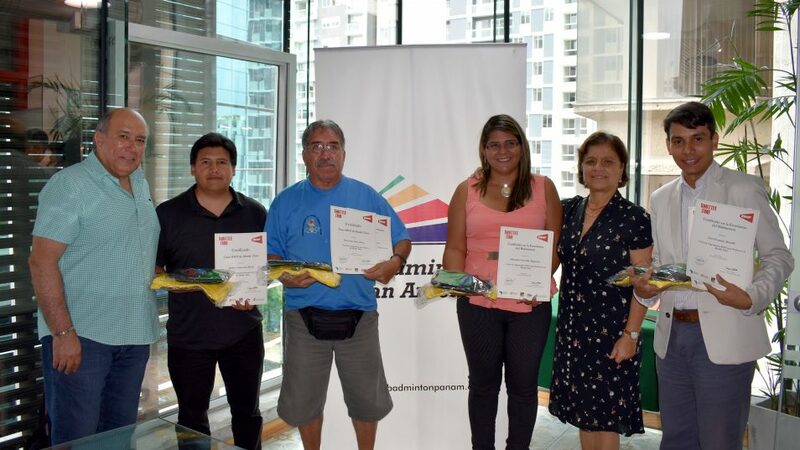 In this way, both associations received Shuttle Time resources to carry out everything learned during the training days. 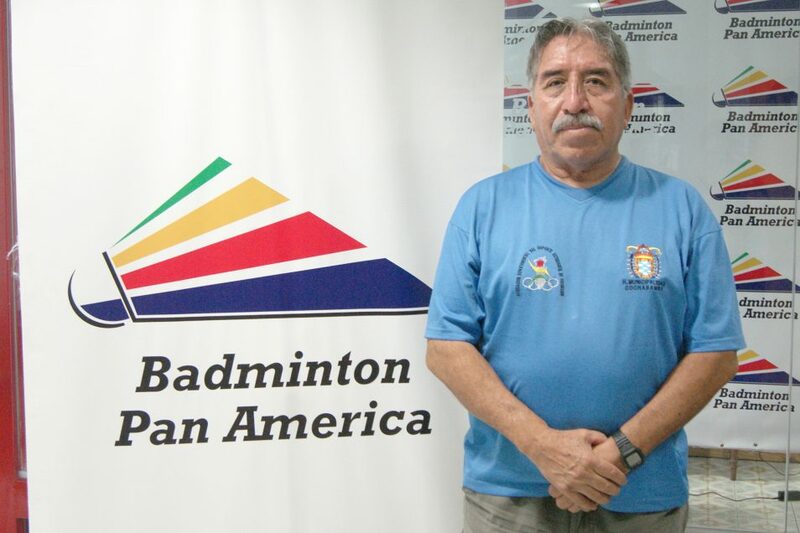 The Bolivian Badminton Federation recently joined the Pan-American family and its president, Mr. Mario Pardo, who participated actively in the training, referred that “this training is very interesting because children are the future of badminton and to start at an early age is much better. 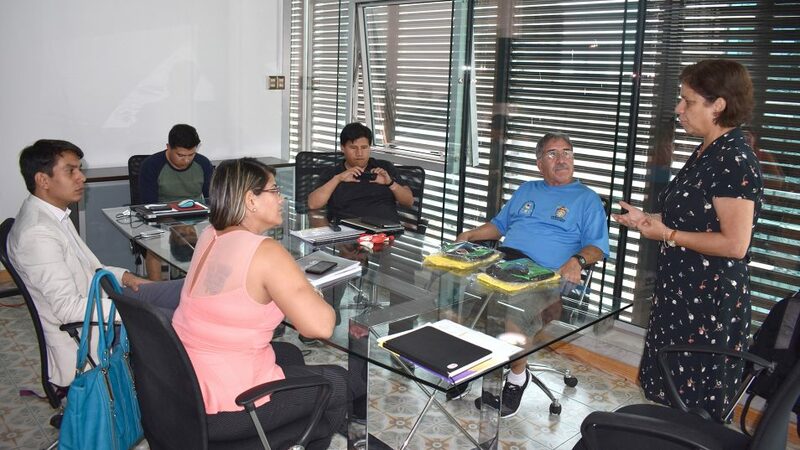 We plan to massify the badminton in Bolivia with elementary school children and we have already arranged a meeting with the Minister of Education to seek the approval to implement the schools. 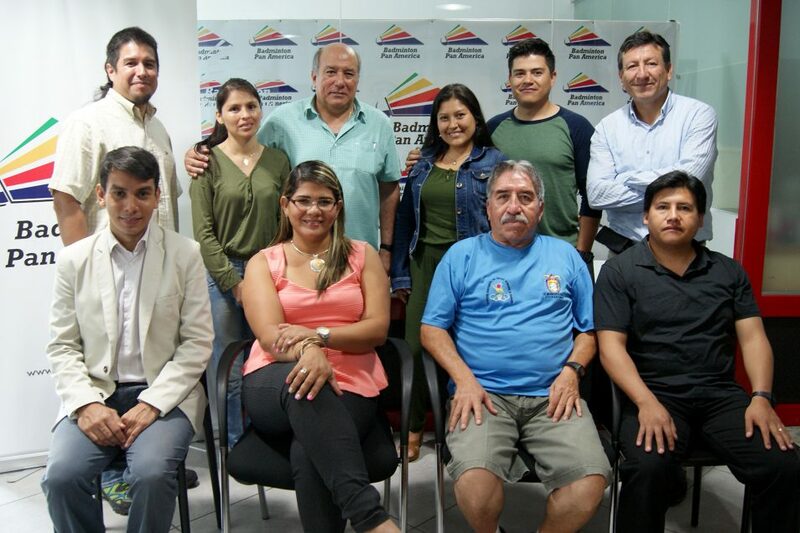 Badminton in Bolivia is moving at a steady pace and I think that in a very short time we will attract great attention on an international level. “It is an honor to receive this Shuttle Time training, I am very impressed with the form, structure and organization of the project. This is going to give an impulse to assist badminton with massification since we have 24 states in our country and, currently, only 3 of them have badminton but I am sure that with Shuttle Time we will be able to strengthen badminton in those regions to consolidate it in the country. 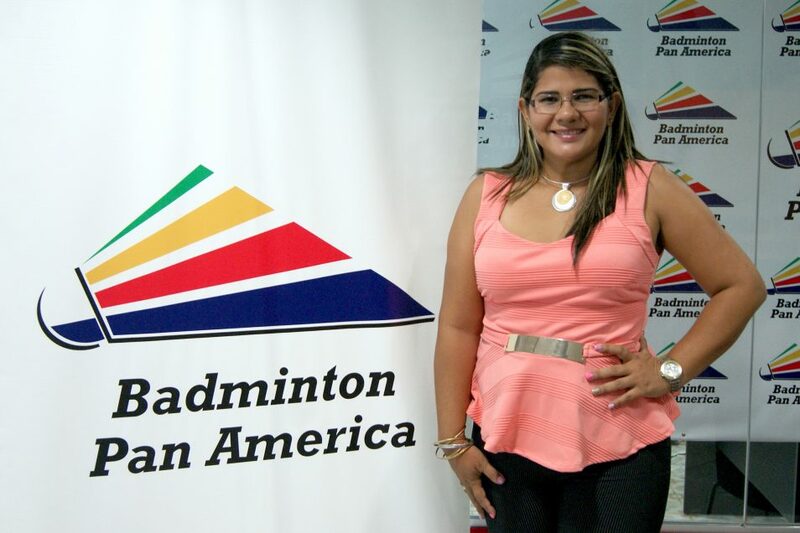 We want all regions to have badminton and take it to the schools through the support of Education Ministry”, said Mrs. Dhayisbel Torrealba, president of Venezuelan Badminton Federation. 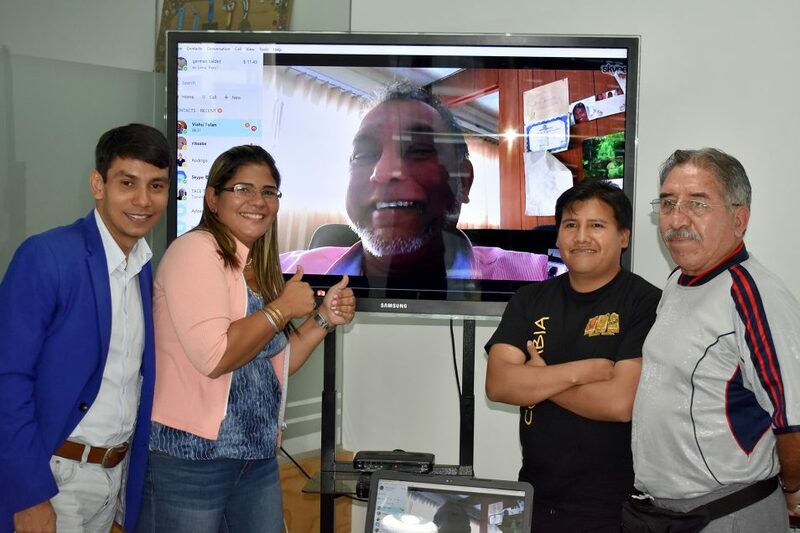 The Bolivian delegation was made up of President Pardo and Roberto Luna, Director in charge of the technical commission. On the Venezuelan side, President Torrealba was accompanied by director Luis Fernando Montilla. In addition, both Member Associations received first-hand information in different areas for the badminton growth: Development, Events, Administration, Communications and Projects.